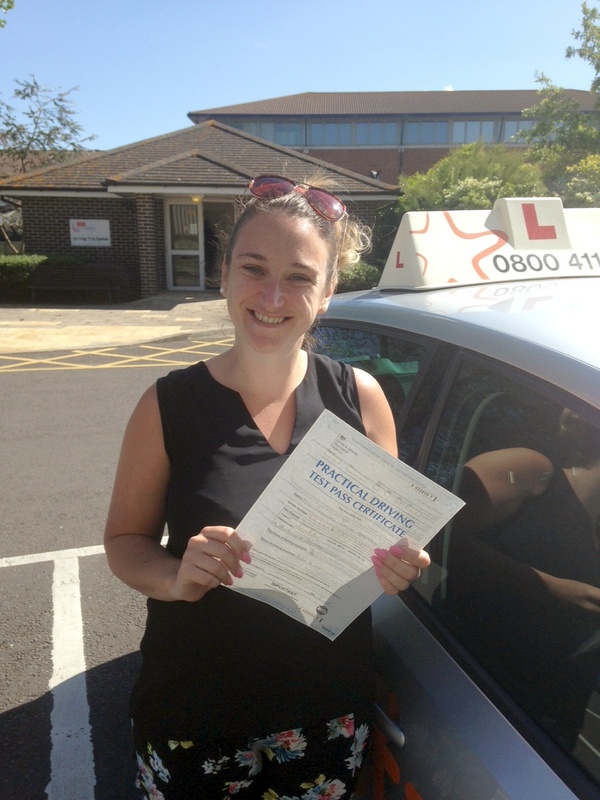 Congratulations to Sam Greenhow from Weston Super Mare who passed her Practical Driving Test first time with just 3 minors on Monday 8th June 2015 at Weston-Super-Mare driving test centre. All the best from your Driving Instructor Andy Skyrme and all the team at STARFISH driving. Great drive, now on with Motorway lessons?